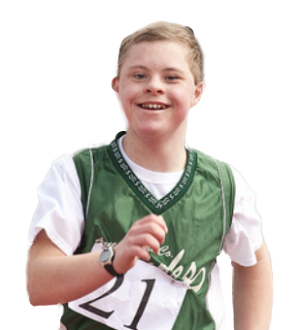 It’s time for a Unified Sports game like no other. Since 2012, this Unified game has thrilled fans with fast-paced and high-level competition — along with unique and powerful moments. What else would you expect when 12 Special Olympics athletes from around the world test their skills and training against professional players and legends – and teach everyone about sports skills, respect – and having fun?! The Unified Game pairs an equal number of Special Olympics athletes (individuals with intellectual disabilities) and NBA and WNBA players and legends. 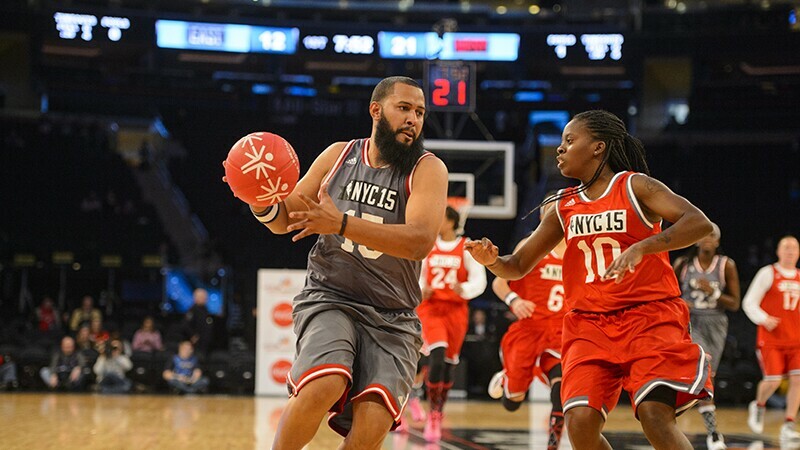 Most of all, the NBA Cares Special Olympics Unified Game changes attitudes about the talents of people with intellectual disabilities -- every single minute of playing time. For this year’s 8th annual game, players include 12 Special Olympics athletes from seven countries (see full list below) taking on current and former NBA and WNBA players, including Stefanie Dolson (Chicago Sky), Ashley Battle and A’ja Wilson, WNBA legend Swin Cash and NBA legends Horace Grant and Ron Harper. And yes, Muggsy Bogues and Dikembe Mutombo will be there too! The Special Olympics athletes include four competing in next month’s Special Olympics World Games. These four — Micheal Wright, Canada; Andrew Smilley, Cayman Islands; Mikami Hayato, Japan; and Leanne Woolfe, Great Britain -- will get the pre-World Games training of a lifetime as they compete with the best in their sport. Last year, Butti Al Sheezawi of the United Arab Emirates took on the pros in and learned “it’s not easy to score in this kind of competition." But, he adds, “With each shot, the cheers of the crowd shook the floor…such an amazing atmosphere! For me, it was one of the greatest experiences ever." Chidalu Onwunze of Nigeria also played in the NBA Unified Game, then went on to compete at the World Summer Games in Los Angeles. She loved the unifying aspect of the game, but also the serious sports involved. She later brought her WNBA and NBA-influenced moves right back to Team Nigeria for their World Games training. That’s what helped them earn the silver medal in Los Angeles! 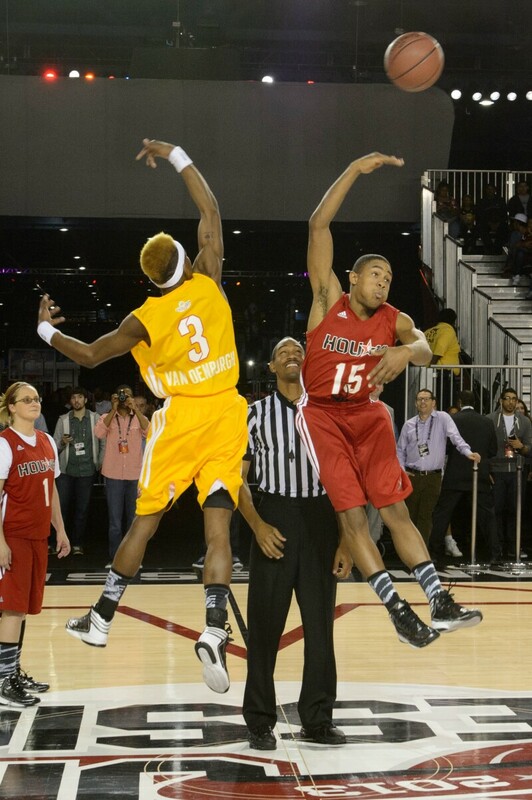 The 2019 NBA Cares Special Olympics Unified Basketball Game kicks off at 5 pm ET on Friday, Feb. 15 at Bojangles Coliseum, Charlotte, NC. Watch the live stream coverage on the NBA and NBA Cares Facebook pages.